Almost 5 months after the first AWS meetup in Greece, I would like to announce the second one. 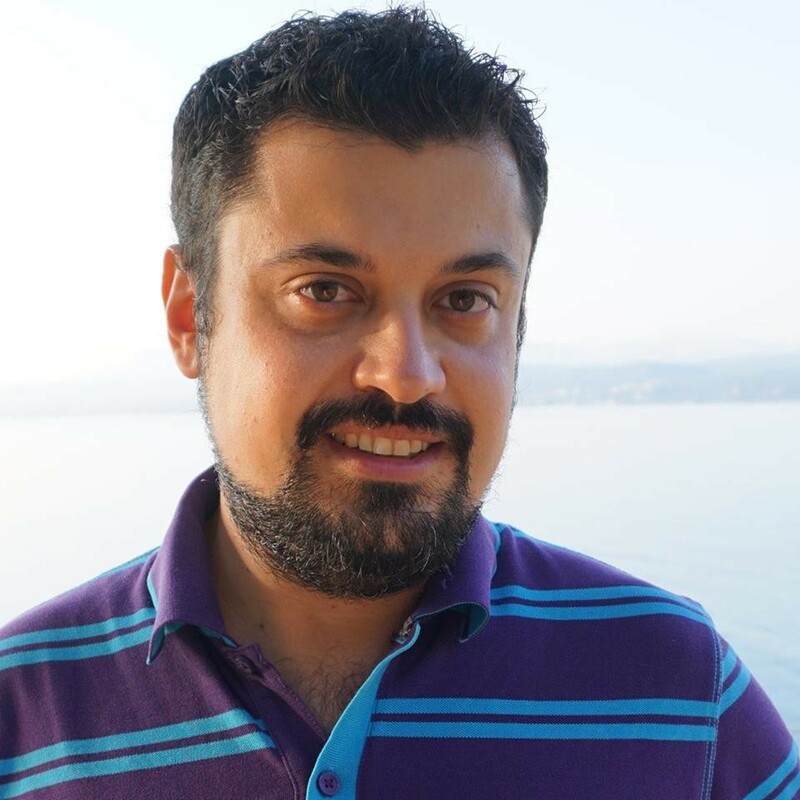 This time we will also have Simone Brunozzi (@simon) with us, who is an Amazon Web Services Evangelist. A lot to be discussed like the AWS management console, the reserved instances, the Public Datasets and the new Elastic Mapreduce. The event will take place on Friday 24th April 18:30 – 20:00 at Nixon, Athens. Thank you very much Niko! Great initiative. We (http://www.gridsforbusiness.eu/) have a strong interest in it but unfortunately I am in Vienna. Hope to attend the third one! Good luck.